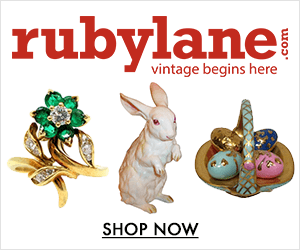 Note: this flea market has been currently paused or discontinued. 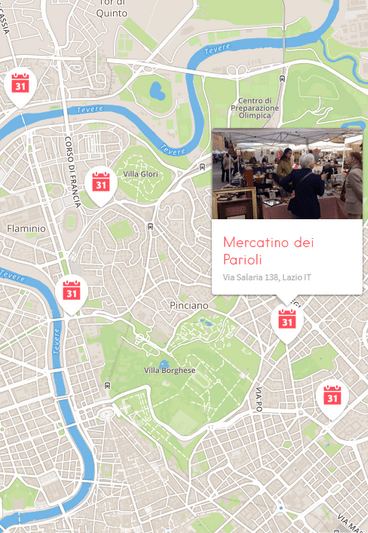 Our latest reviews of the best flea markets in Rome can be found here. 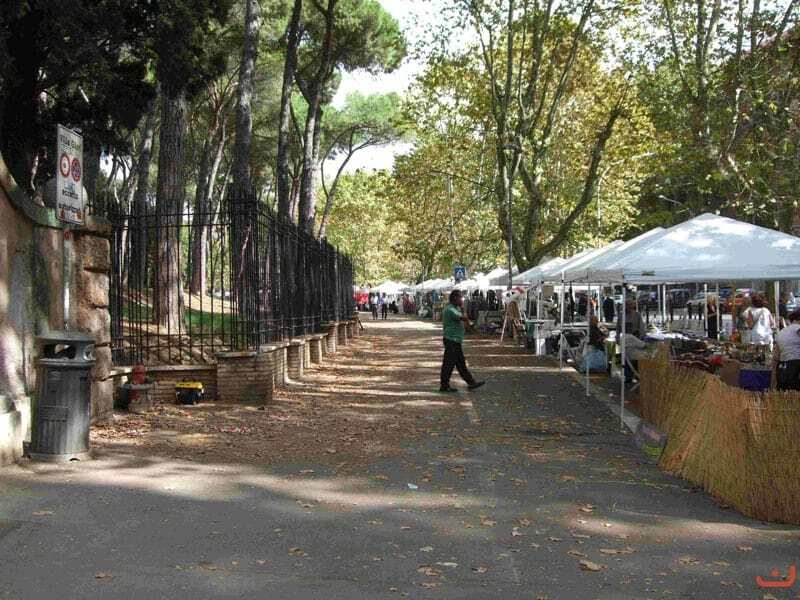 Held every third Sunday of the month on the right side of Viale Pilsudski (in the parking area near the Villa Glori), the Mercatino di Villa Glori a Roma is one of the oldest flea markets of the Italian capital. 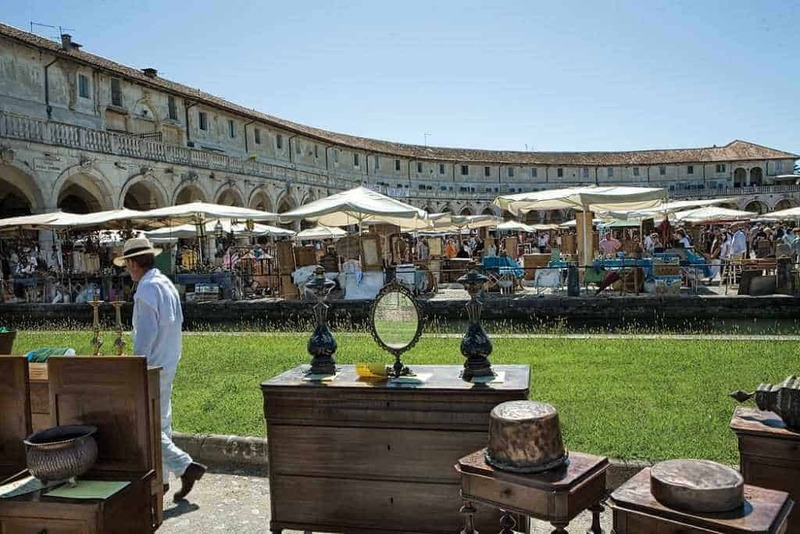 This flea market gathers more than a hundred select antique dealers and private vendors, who come from all corners of Italy to showcase antiques, to a sophisticated, loyal and demanding Roman public. 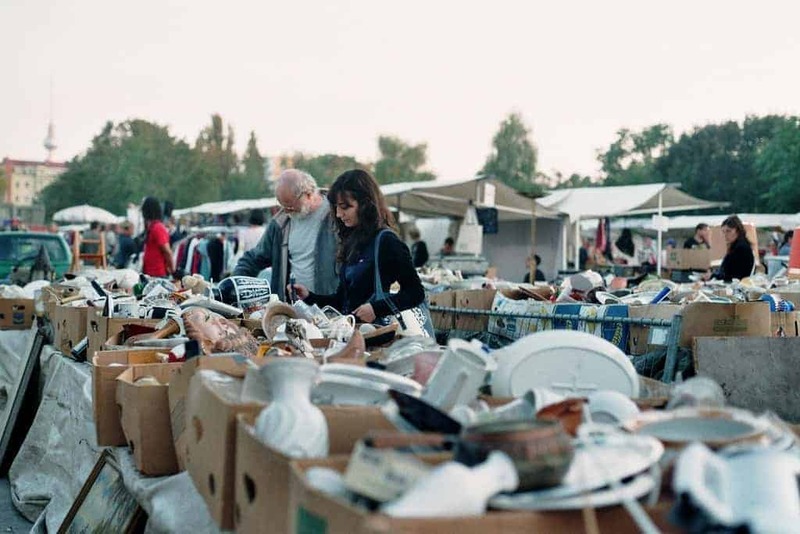 Open for over a decade, the delightful flea market of Villa Glori (Mercatino di Villa Glori a Roma) is famous for its long series of colorful booths located along the sidewalks of the avenue Marshal Pilsudski, in the Parioli district, and the green surroundings. 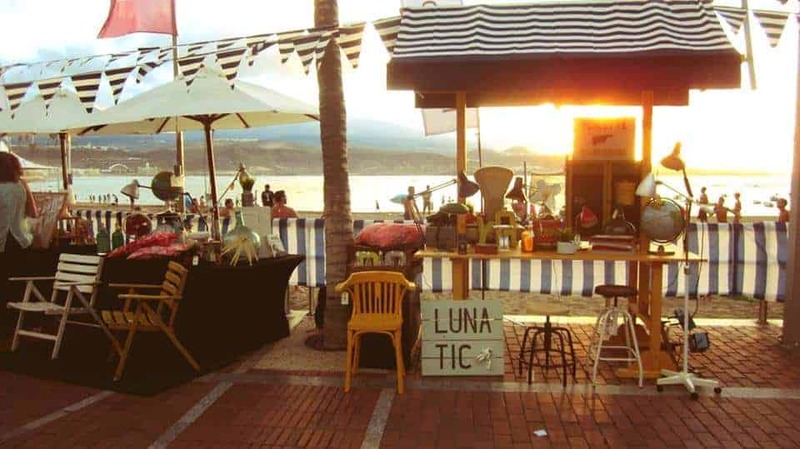 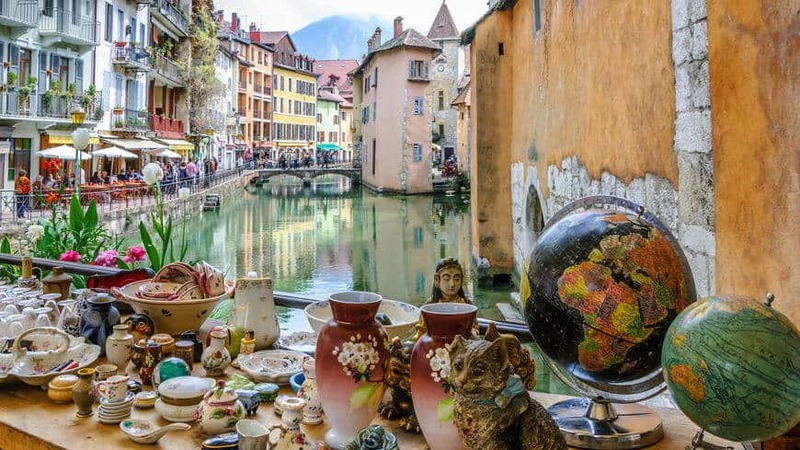 Vendors at the Villa Glori flea market, sell a variety of delicate and high-quality items ranging from silverware and jewelry, to antique books, furniture, clocks, and musical instruments. 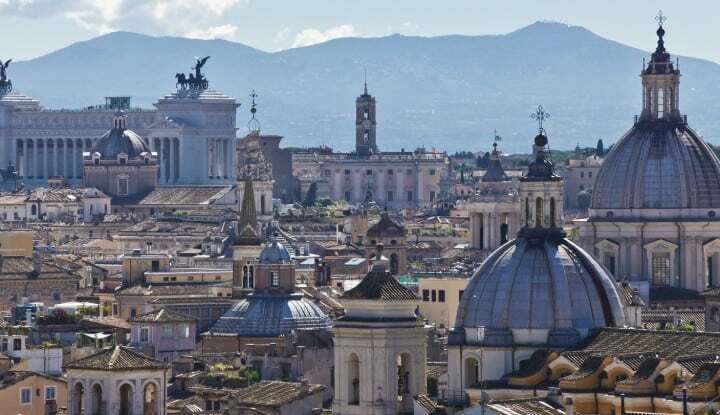 The Mercatino di Villa Glori a Roma provides visitors and flea market enthusiasts, a real dive into the Roman antiques and a vintage world. 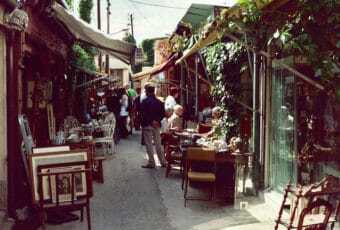 Definitely a great way to spend a one of a kind Sunday morning while strolling the streets of Rome.